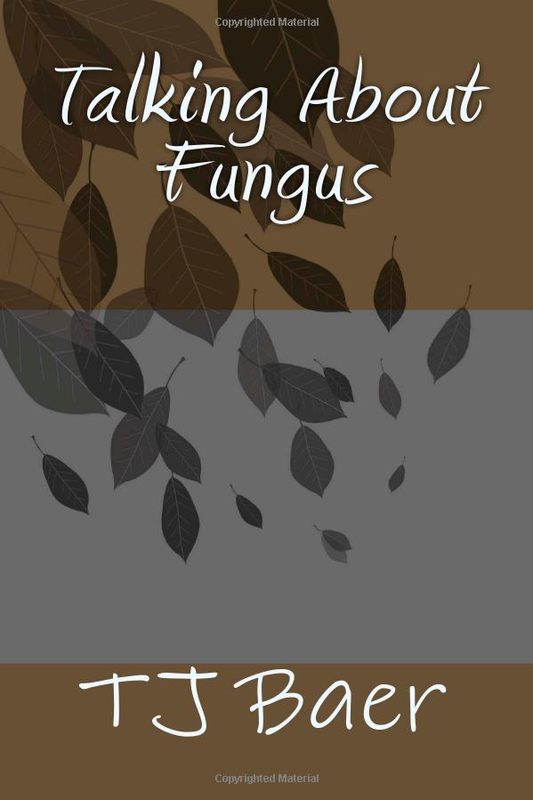 Talking About Fungus – Now available in print! Jamie knows by now that breaking up with a guy is not the end of the world. After taking a few deep breaths and giving a pair of Justin’s underwear to the cat to shred, he’s prepared to forget all about ole What’s-His-Name and get his life back in order. But then his little sister barges in for a visit, his homophobic dad shows up after two years of stony silence, and to make matters worse, his best friend seems to be falling in love with him. Just when Jamie’s fantasizing about running off to a monastery and joining up, he meets Mr. Right in a hospital waiting room thanks to the matchmaking powers of the Great Bard. Abe is unlike anyone Jamie’s ever met, let alone dated, and things finally seem to be looking up. A phone call changes all that, though, and Jamie finds himself flying home with his sister and his best friend for a bedside vigil. Will Jamie make peace with his family before it’s too late? Will Abe forgive him for missing their second date without even a phone call? “This story is like a breath of fresh air. Modern and quick-witted, it moves along at a fast pace and displays a sense of humor atypical for the genre. The characters’ voices are unique, the dialogue utterly realistic. The relationships between the characters ring true; they can be strained without being horrific, fun without reading like a comedy. Despite the sometimes-serious subject matter, this story is filled with hope, and its conclusion is no exception. Jamie’s too nice a guy not to end up with a happily ever after — who he ends up with, though, isn’t as simple as one might think.